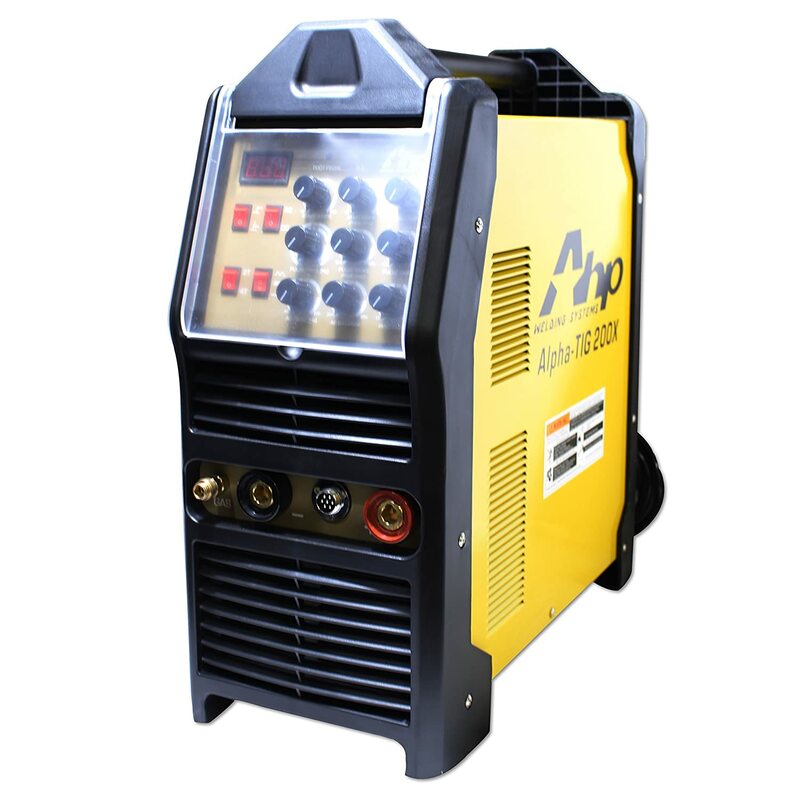 Getting into TIG welding and don't want to spend a fortune? Want a reliable setup that you can take anywhere? The list below should give you a good start!